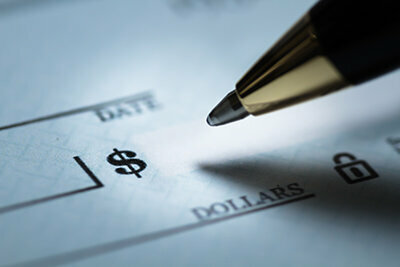 If you’re struggling with insurance claims problems, consider a public adjuster. 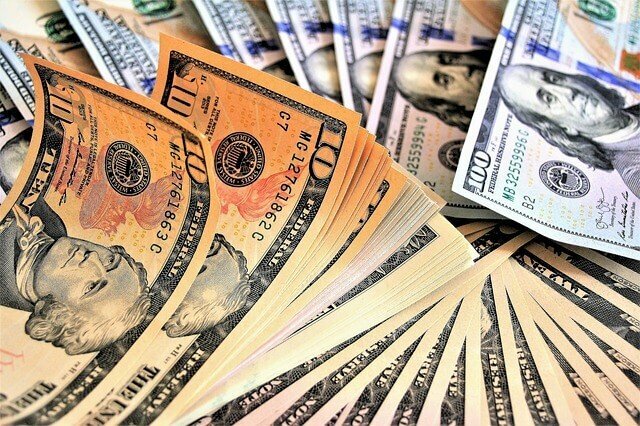 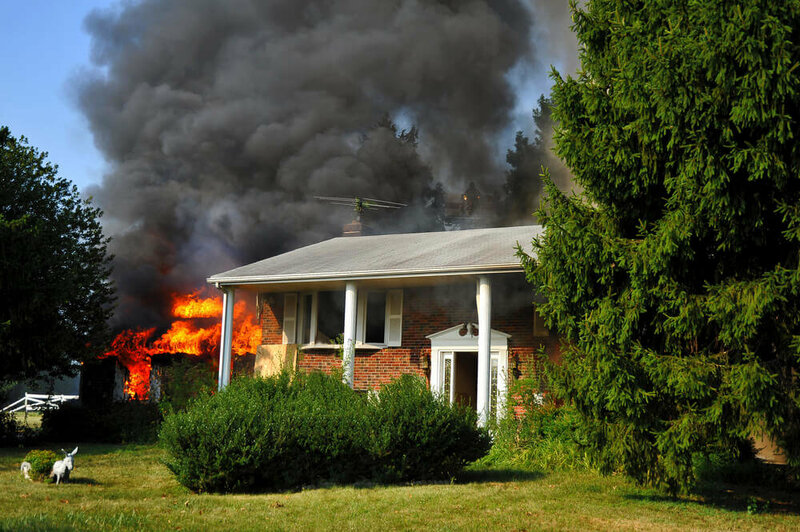 Public adjusters can help you get the money you need to rebuild your home and your life. 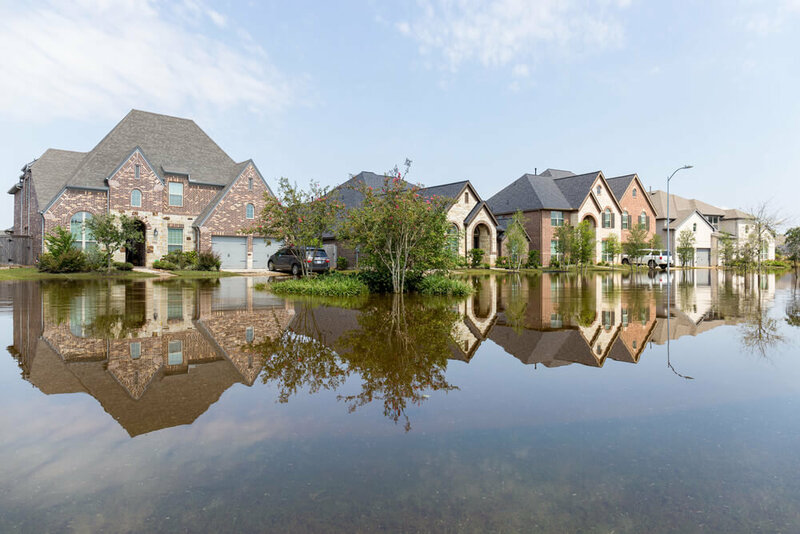 Whether you’re located in Richmond, Houston, Fort Worth, or anywhere else in Texas, ClaimsMate Public Adjusters can help pair you with the perfect insurance claims adjuster for your case. 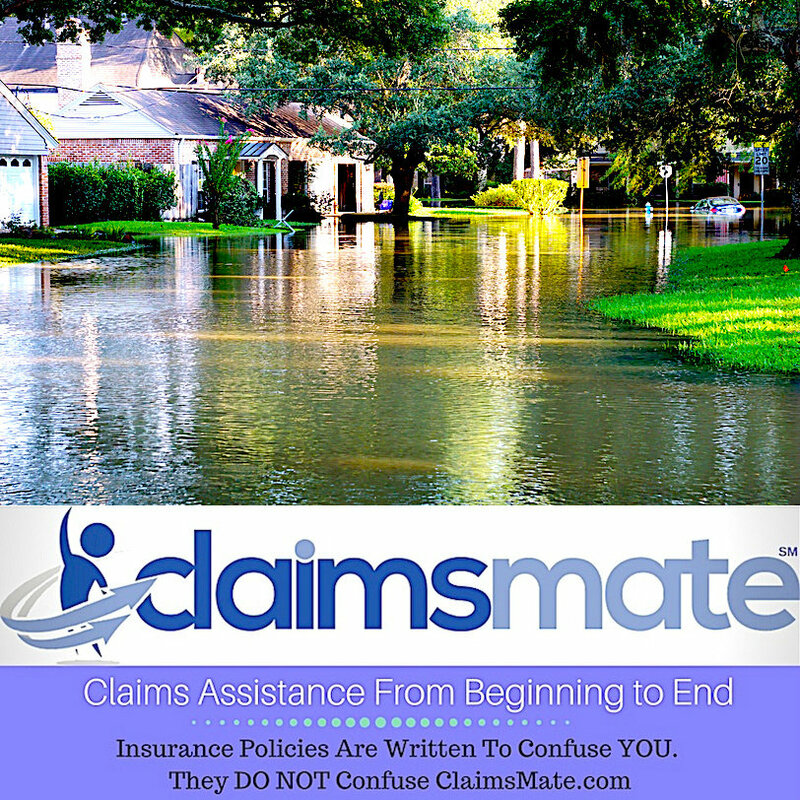 Simply fill out the simple form on the ClaimsMate website with the details of your situation, and a ClaimsMate insurance adjustment specialist will call you and help pair you with an experienced public adjuster in your area. 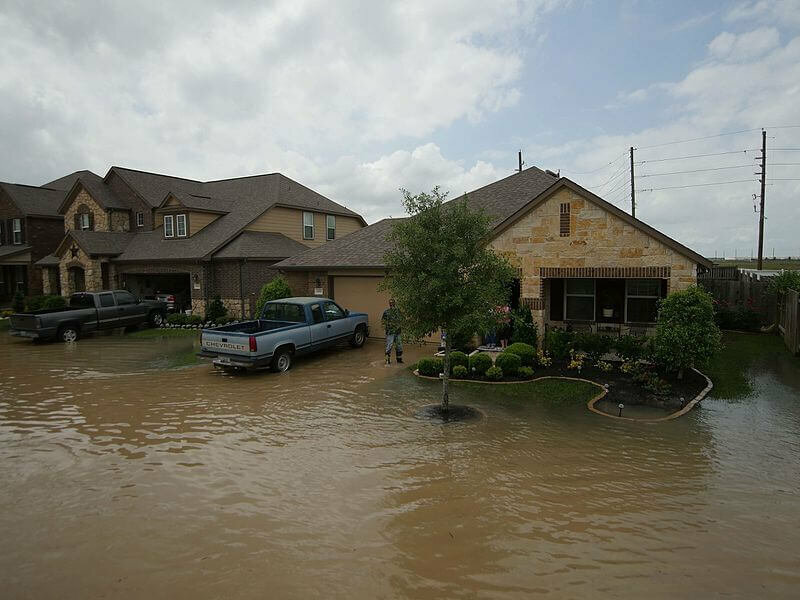 Hire a public adjuster in Texas with ClaimsMate Public Adjusters today. 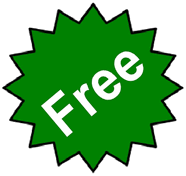 ClaimsMate, available at no added cost to anyone over the internet, provides a public adjuster search service available throughout Texas. 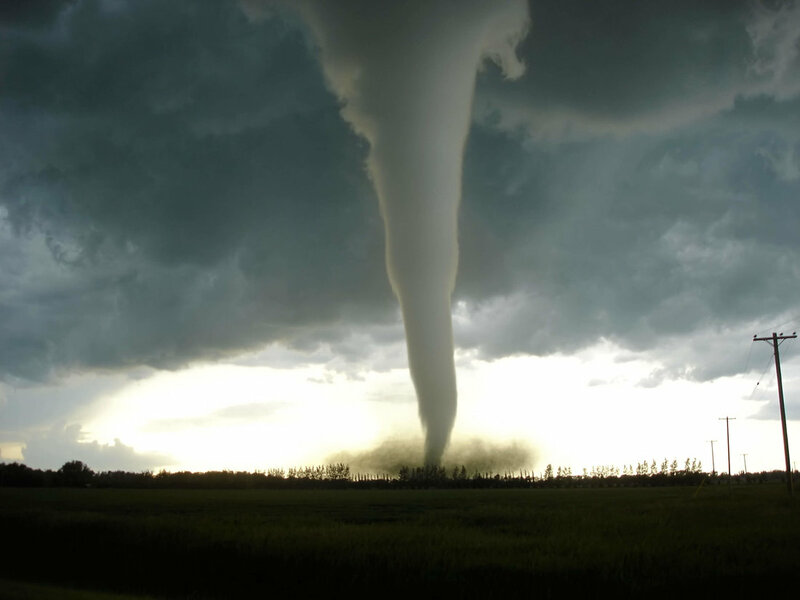 Visit online today and find a licensed public adjuster in minutes. 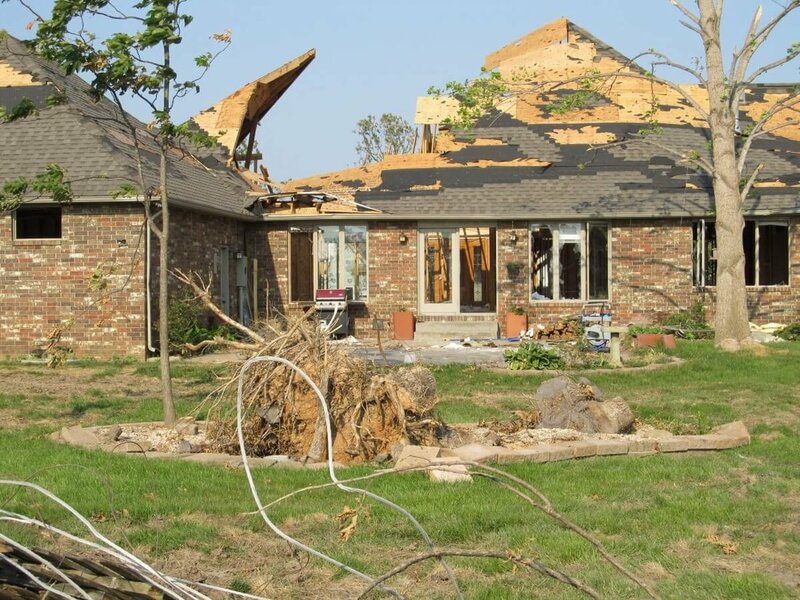 Schedule a free consultation with a highly-qualified adjuster serving your local area. 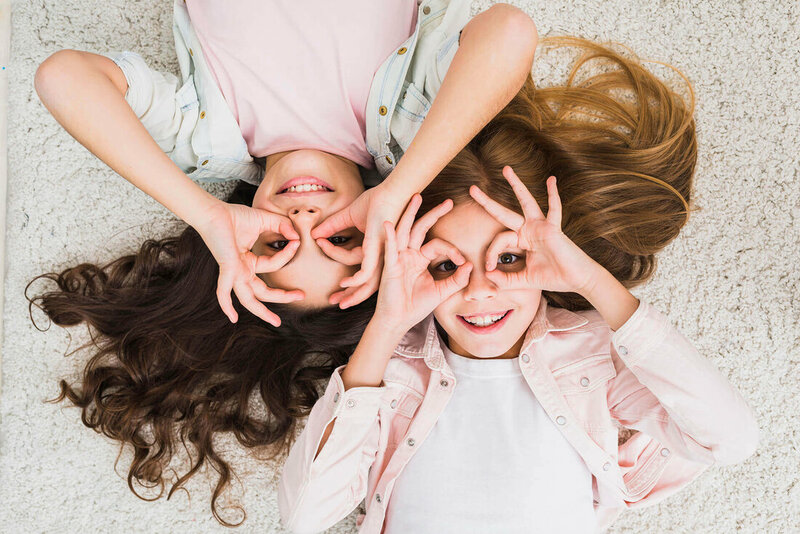 ClaimsMate is a member of the San Antonio Apartment Association (SAAA). 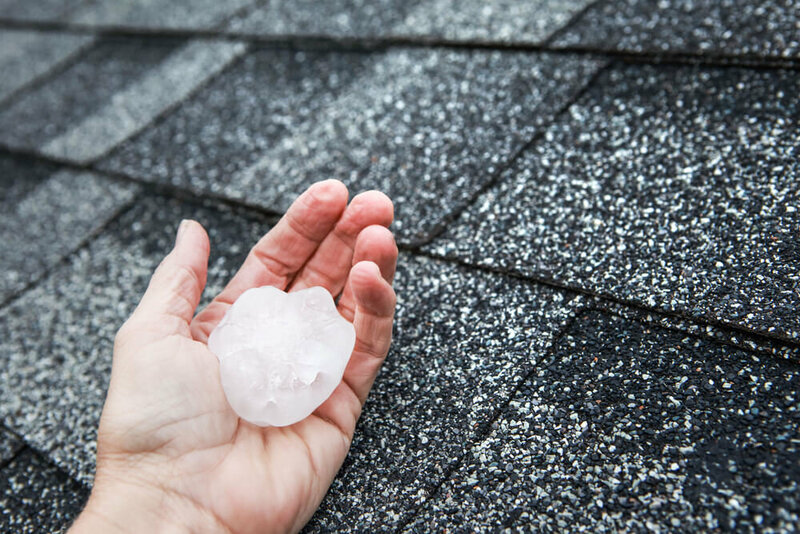 San Antonio homeowners deal with all types of claims, from weather-related damages to mold, asbestos, and lead paint abatement claims. 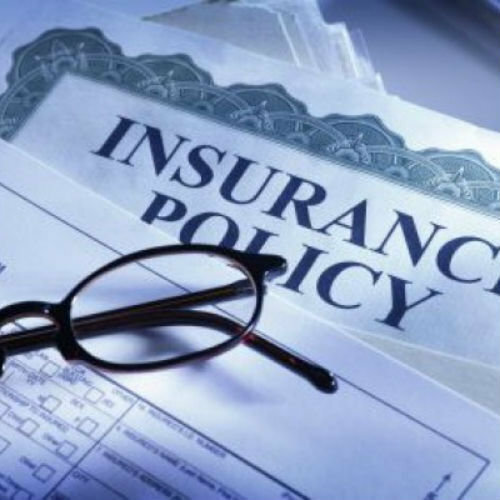 If you are dealing with any type of insurance claim in San Antonio, Austin, Corpus Christi, Houston, or anywhere else in the great state of Texas then it may be in your best interests to hire a skilled public adjuster. 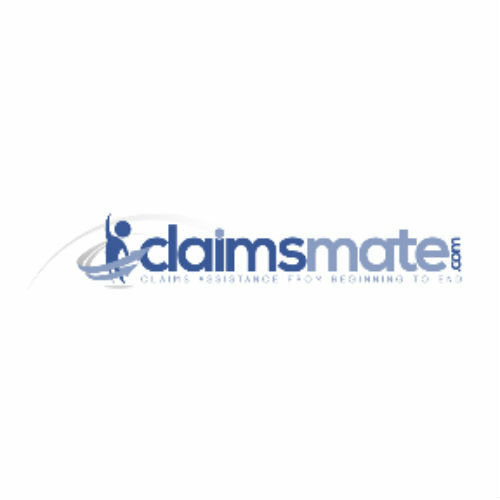 Get in touch with ClaimsMate today.